Home Events	Smarty Flash Giveaway: Win a 6-Pack to the Southern Ideal Home Show This Weekend! Smarty Flash Giveaway: Win a 6-Pack to the Southern Ideal Home Show This Weekend! 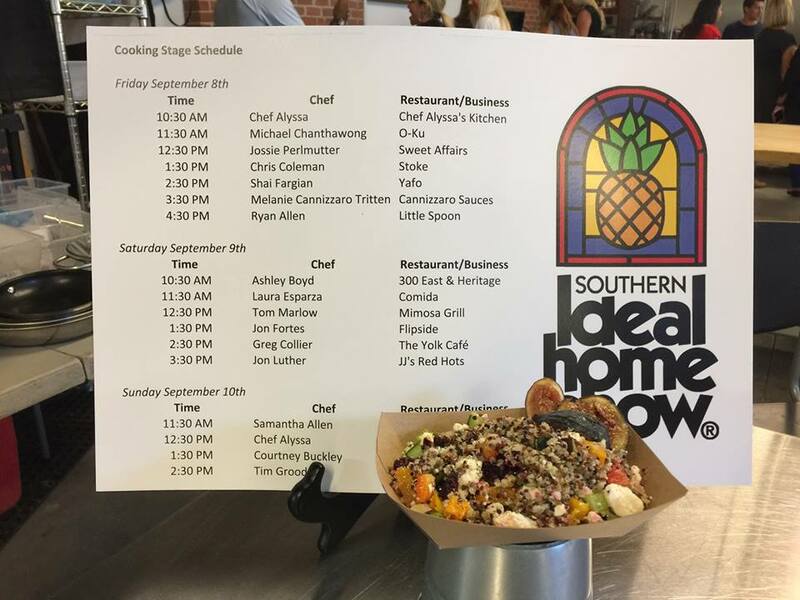 The Southern Ideal Home Show returns to The Park Expo & Conference Center this weekend, September 8-10 with three days packed full of the best of the best in building, remodeling, decorating, landscaping and entertaining. From celebrity appearances to over 200 home vendors to a beer garden, there is something for everyone all under one roof. And guess what, Smarties? We have not one but two 6-packs of tickets to give away! So grab your gal pals and read on! You can find all the Show features here. Many of our local celebs can be found at the show this weekend including Chef Alyssa, one of our Smarty faves! Included with your admission will be complimentary sampling of brews from local craft brewers and a food truck round up – count me in! 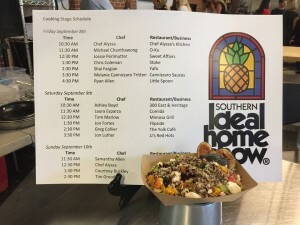 How do I win tickets to the Southern Ideal Home Show? You MUST be a subscriber of our e-newsletter for your chance to win! Not subscribed? Sign up! Put this post on your Facebook wall and tag Charlotte Smarty Pants and Southern Ideal Home Show. Post in the comments below and tell us what projects you’re looking to do to spruce up your home – so fun to dream of ideas! This is very important – make sure you leave your first and last name and working email address for us to contact you if you win! Good luck, Smarties! Winner will be announced TOMORROW and ticket pick up is at the Harris Y Pavilion parking lot at 4p. Totally planning to go .. would love to win tickets! Doing a complete reno on a 1950’s house and need all the help we can get!! I’m re doing my master bathroom. We have been in the house for 20 years and I’ve hated the bathroom since year 2! Hopefully I will get some good ideas and some contractor leads and maybe I’ll be lucky enough to meet Matt Muenster from HGTV Bath crashers…….. 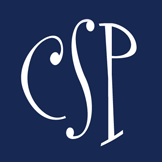 Copyright © 2007-2018 Charlotte Smarty Pants	The content on these pages, including text and images are the sole property of the authors and may not be used or reproduced in any manner without consent. All Rights Reserved.